The Ampthill branch of Country Properties was established by the GreenRose network which was formed in 1974. Terry has been the principal since 1988 and has seen many highs and lows in the housing market since then. Nick joined the office in 1999 becoming a partner in 2006. If you’re considering selling or letting, we’re happy to provide a free, no obligation valuation and offer tailored marketing packages with professional photography available in order to showcase your property at it’s very best. Market conditions here generally reflect the UK housing market however as the area has always been particularly popular it has always faired well in difficult conditions. The area owes much of its popularity to its super commuter links and outstanding local schools. 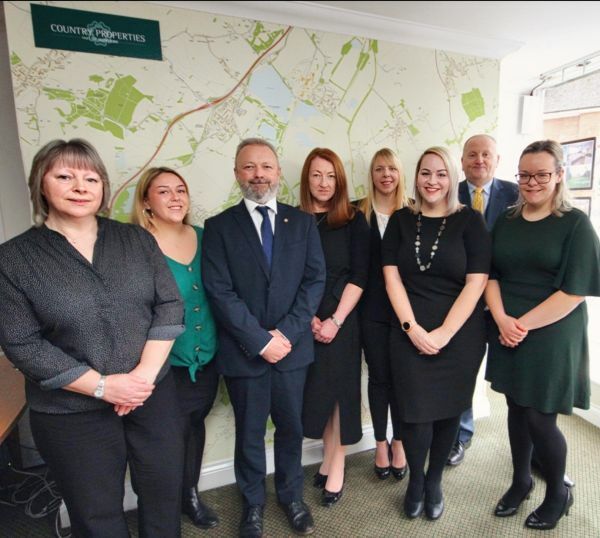 The team in the Ampthill office has always been made up local people. We have always highly valued local knowledge and longevity and are lucky to have had several staff members work here for many years. Employing local people with experience and a background in estate agency has always been an accomplishment. Our favourite compliment is having clients return for us to have us sell their houses for them again and good service and reputation are foremost in our endeavors. Ampthill is an attractive Georgian market town with a weekly Charter market & monthly Farmers market. It has a variety of beautiful old buildings, many of them 17th-18th Century and with others dating back to the Tudor era, plus a delightful 210 acre park designed by Capability Brown. The Town possesses a unique blend of shops & restaurants and offers many opportunities for those seeking antiques. Additionally there has been several modern developments catering for a growing population and increasing divers demographic that makes up the area of Ampthill and surrounding villages. Just can't rate Country Properties highly enough. They were professional and friendly from start to finish and went over and above what could be expected of them. Special thanks to Sarah who did everything that she could to make the sometimes stressful process of house buying much easier. They were a pleasure to deal with and will be my only choice if I ever move again. Thank You! I bought my new house with CP in Ampthill, Sarah took care of everything and was excellent, the process ran as smoothly as possible when purchasing a house. Thanks to Sarah for keeping me in the loop at all times! Thank you. Thank you so much girls you have been fantastic! Couldn't recommend you enough! In no particular order Sasha, Sarah and Yvette! VAT Reg No: 491 2023 71 | Registered No: 04000447 | Registered Office: 1 Church Street, Ampthill, Bedfordshire, MK45 2PJ. A Hunters franchise owned and operated under licence by Priory Country Estates Limited. 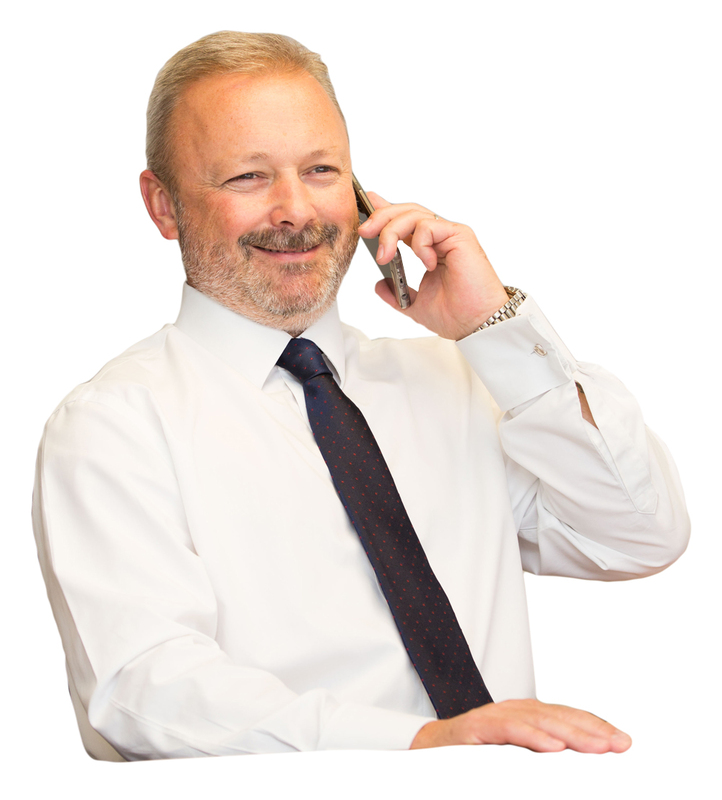 Nick has been in the industry since 1996 and owns shares in our Ampthill office. He lives in Ampthill with his wife and 2 children who both attend university. Nick has lived in Ampthill since 1989 and schooled locally too. A big Rugby fan and foody! 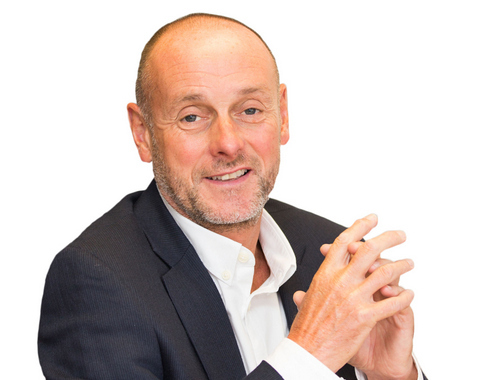 Nick believes an honest and friendly approach is invaluable in this industry. "The best part of this job is seeing clients come back to us year after year". 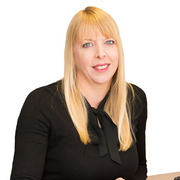 Sarah has been with Country Properties since early 2015 and has a background in Estate Agency. Sarah is an enthusiastic and dynamic team member managing sales from when they first come to the market to the day they complete. Yvette started with Country Properties in 2000 and worked as our Senior Negotiator up until 2008 At which point she took maternity leave. Yvette lives in Ampthill with her husband and 2 children. Yvette now works part-time, a very experienced team member. 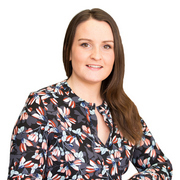 Sasha has been in estate agency since leaving school and worked for Country Properties since 2007 years. 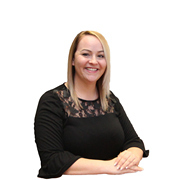 Prior to maternity leave in 2013 Sasha worked as a Sales Negotiator and has since returned as Branch Administrator for us. Sasha grew up in the area, went to school at the highly regarded 'Redborne Upper School' and has family in Ampthill and surrounding villages. A very experienced and valued member of the team. Ampthill is a Georgian market town steeped in history with connections to Henry VIII. Situated between Bedford and Luton it has a population of about 14,000. A regular market with local traders has taken place on Thursdays for centuries. The town has several lively pubs, a wide variety of very well-regarded restaurants, a Waitrose supermarket and a selection of small independent specialist shops and a small museum. A number of small businesses such as solicitors, estate agents, financial services, hairdressers, and music schools are located in town. Larger businesses are to be found on the commercial and industrial developments on the outskirts, along the town’s bypass. Ampthill Great Park is beautiful, a great place to walk the dogs. There’s a children’s play area and a place to get a snack and a refreshment. It also hosts a three day music and family gala weekend in the summer. Ampthill also has a high concentration of public amenities, The local Upper School in Ampthill, Redborne School, is a very successful 13 - 18 school that was graded "outstanding" in their recent Ofsted inspection. There is a bus service to Bedford and a private bus to the excellent Harpur Trust schools. Also there are doctor’s surgeries, fire & ambulance stations. Ampthill benefits from excellent commuter links, located between junctions 12 and 13 of the M1, nearby the A6 links Luton to Bedford and the A421 an efficient road into Milton Keynes. Ampthill is twinned with Nissan Lez Enservne in France. There are also rugby, football, cricket and bowls clubs.